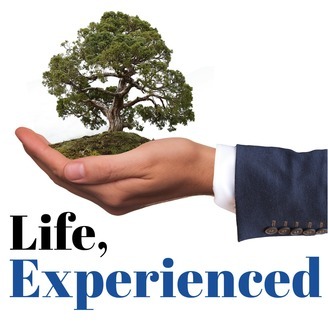 Life, Experienced is a podcast that showcases the unique life experiences of its guests. Hosted and produced by Ethan D. Smith, each episode features an interview with a person who has a unique or interesting story to tell. 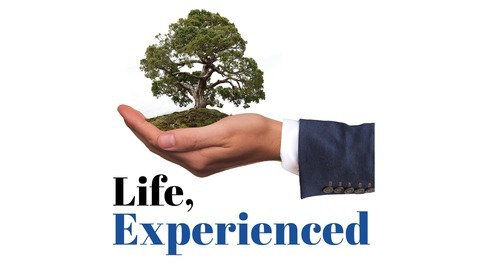 For more information, visit https://lifeexperienced.org. Some music used in this podcast is composed by Lee Rosevere and used under a Creative Commons Attribution 4.0 License. https://creativecommons.org/licenses/by/4.0/ Become a supporter of this podcast: https://anchor.fm/life-experienced/support.